Open the freezer door and inspect the ice maker, if equipped. 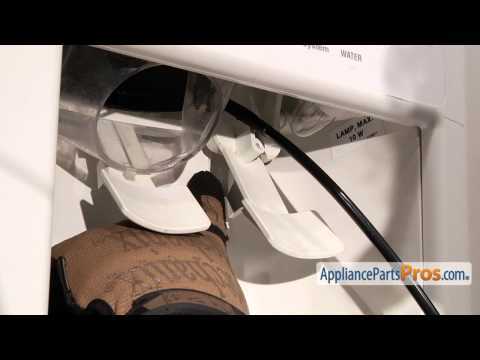 Move the ice maker's trip lever down and run the ice maker through a cycle. The ice maker's jaws should expel the ice cubes sitting in the tray and water should fill the tray. As ice is used up and the level of ice drops below the beam, the ice maker starts up again. If the ice level control board fails, the ice maker will stop making ice. If the ice level control board fails, the ice maker will stop making ice. 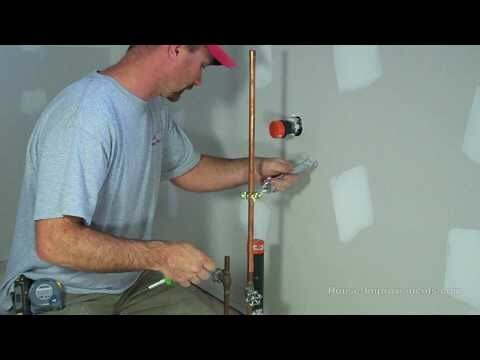 Check the ice maker copper water supply line, your ice maker water filter, and the plastic ice maker water supply tube for any cracks, splits or connection leaks. If you find any leaks, remove the leaking part and obtain a replacement at the hardware store.